ISLAMABAD: Biometric verification of Hajj pilgrims of government scheme will start from next week, said official sources on Sunday. The sources said that the intending pilgrims would be informed about their biometric schedule via telephone or sms service. According to the details the process of biometric verification of intending pilgrims will be conducted at 26 centres in Faisalabad, Multan, Islamabad, Karachi, Lahore, Peshawar, Quetta, Sukkhar, Sialkot and Rahim Yar Khan. It is pertinent to mention here that the Saudi government had already made biometric verification as essential for all intending Hajj pilgrims. The use of biometric system for private Hajj pilgrims intending to go to perform Hajj through private scheme has also been made mandatory. 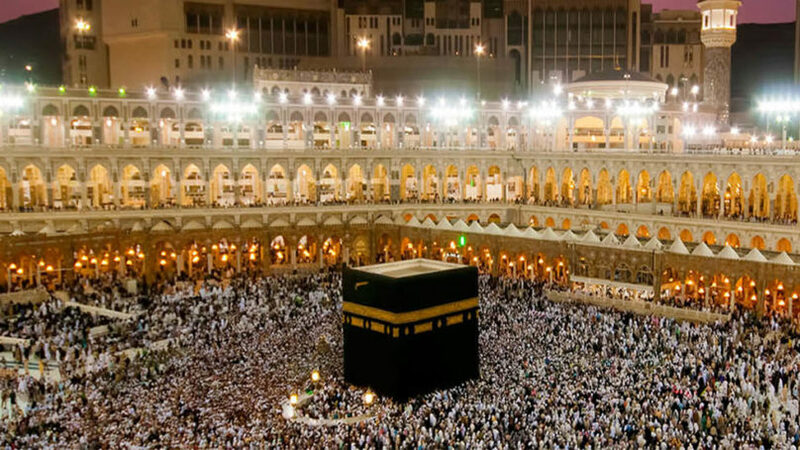 Earlier, Minister for Religious Affairs, Noorul Haq Qadri, on March 12, had announced names of 112,526 successful applicants who will perform Hajj under the government scheme this year. Addressing a press conference here, the minister had announced that as many as 112,526 people would perform Hajj under the government scheme while 71,684 people will go for Hajj under private Hajj scheme. In total, 184,210 people would perform Hajj from Pakistan this year, he had said.